As part of our commitment to sustainability and access, Elsevier donates returned or remaindered books to those who need it most Since 2004, we have worked with professional book donation organisations targeting schools, hospitals, universities and non-profit organisations in developing countries. Both Book Aid International and Books for Asia work with a highly targeted book fulfilment system using librarians at both ends to minimise waste and maximise impact. Books for Asia is the leading provider of donated information resources in the region. Each year, the programme reaches thousands of institutions in 20 Asian countries, connecting students, educators and local and national leaders with the knowledge they need to improve lives and expand opportunities. Through donations and technology initiatives, we help to infuse young students with an early love of reading essential for literacy, build knowledge in the business, legal and science professions, sharpen vocational and research ability and enhance much needed English-language skills to compete in the global economy. Elsevier founded a new partnership in 2016, looking for an organ to collaborate with that targeted Asian developing countries. "Professionals in developing Asia often lack the information they need to be effective — sometimes it's a lack of hard currency to purchase high-quality books, limited internet connectivity, or simply a lack of awareness of resources that could assist them. 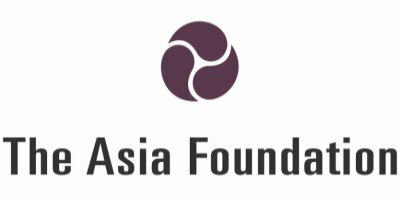 Books for Asia is thrilled to be working with Elsevier to help to overcome this barrier and provide leading science, health and technology titles to deserving institutions throughout the region." Book Aid International promotes literacy in developing countries by creating reading and learning opportunities. As the UK's leading agency in book provision and library support for developing countries, Book Aid focuses on sub-Saharan Africa, working with partner organisations across 12 countries: Cameroon, Eritrea, Ethiopia, Kenya, Malawi, Namibia, Occupied Palestinian Territories, South Sudan, Somalia and Somaliland, Tanzania, Uganda, Zambia and Zimbabwe. Elsevier has donated approximately 260,000 scientific, technical and medical books since 2004 to a total of 211 partner institutions in developing countries. Elsevier is Book Aid International's largest donor of medical books, with 90,000 donated to date. 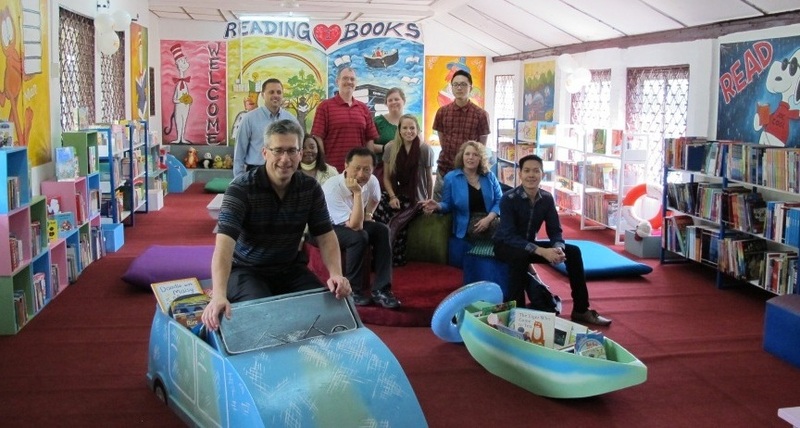 In 2014, eight Elsevier employees had the unique opportunity to join Book Aid on a trip to Cameroon, where they could see first-hand how Elsevier's donated books and funds were being used. The team visited libraries and helped to create a Children's Corner at one library. In May 2015, Elsevier colleagues worked with Simon Mercer of BAI in Elsevier’s Linn, Missouri warehouse to pack a shipment of approx. 10,000 books to be delivered to Zimbabwe libraries destroyed by floods. The library had served around 3,000 students. In 2011, The Elsevier Foundation awarded Book Aid International with $120,000 for a three-year grant (2011-2013) to primary care health workers and consumer health information users. In partnership with the Kenya National Library Service (KNLS), the project developed the skills of 30 library staff across 15 key public libraries. Book Aid International worked with KNLS to repackage and communicate critical content from medical books to under-served Kenyan communities: healthcare providers and users. 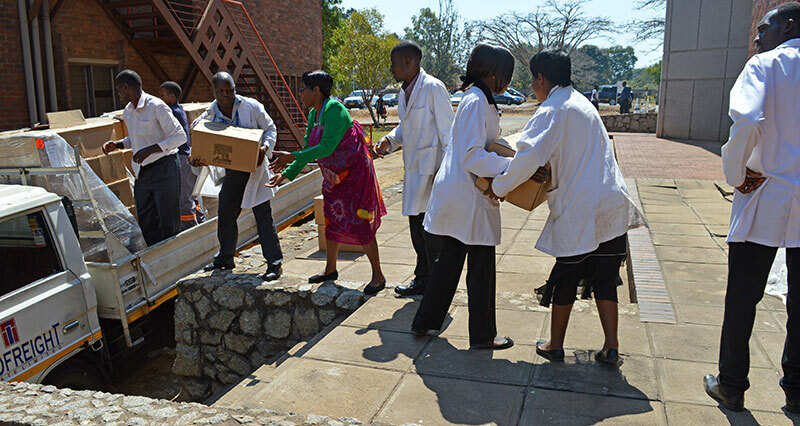 Donations from Elsevier and other publishers were used to supply the new "health corners".